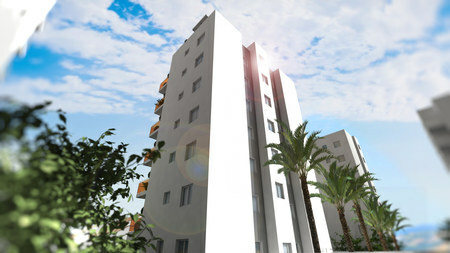 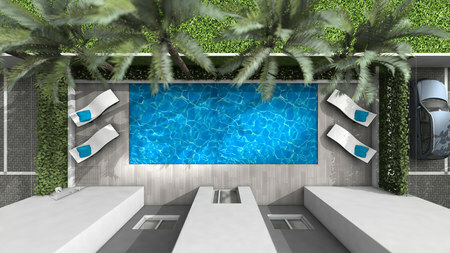 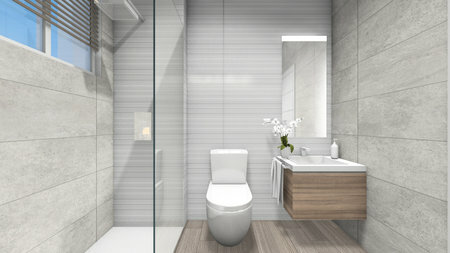 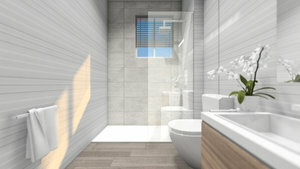 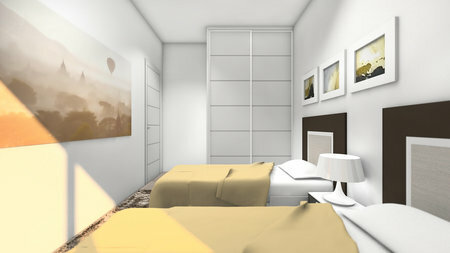 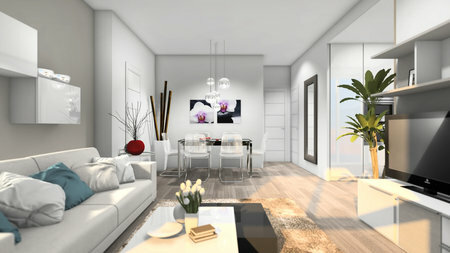 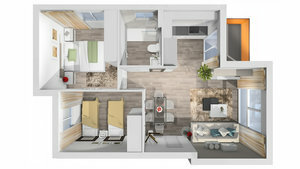 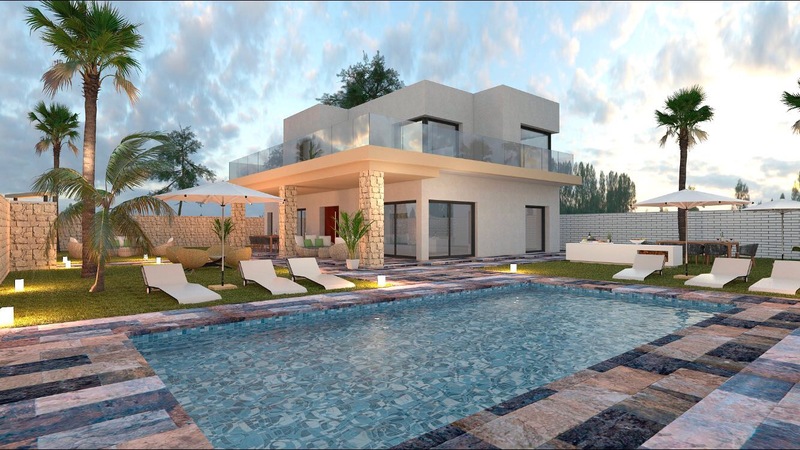 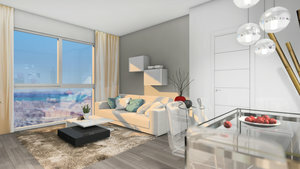 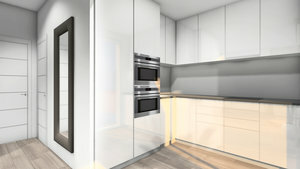 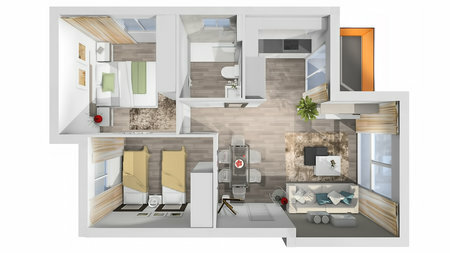 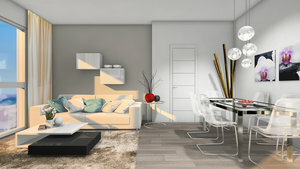 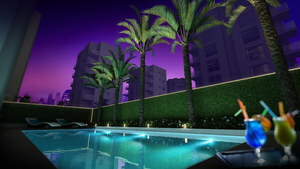 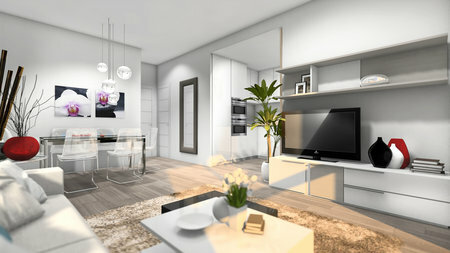 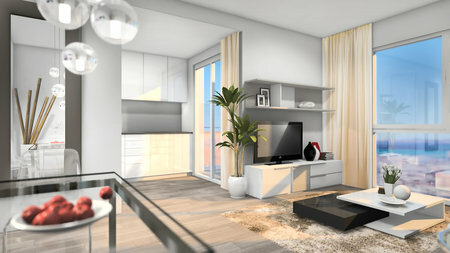 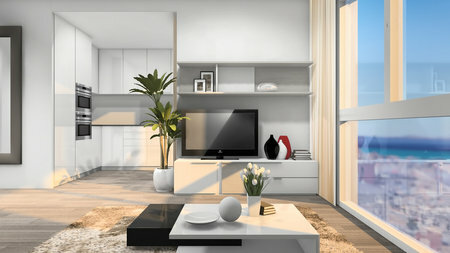 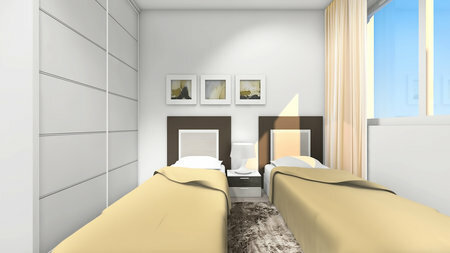 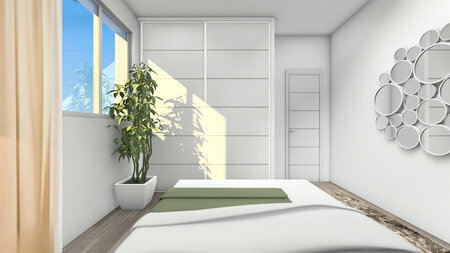 New project of luxury apartments with stylish design in Torrevieja, Alicante. 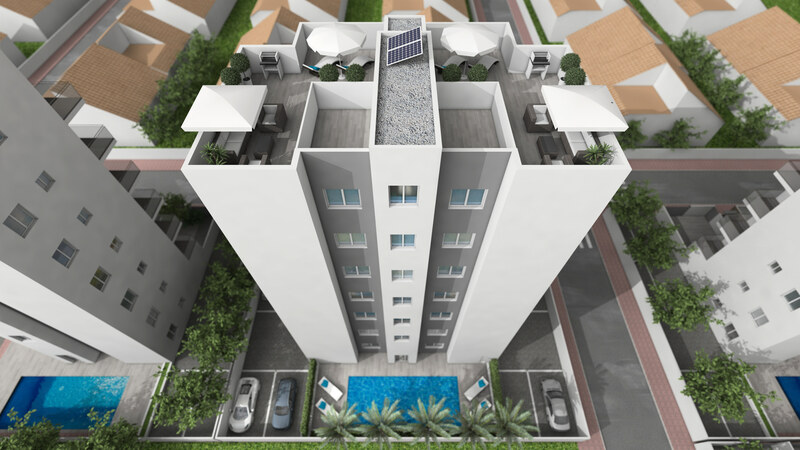 The building consists of 6 floors consisting of 14 apartments, elevator, communal swimming pool, Finnish sauna, store room for each apartment and parking space (except for first floor and second floor apartments). 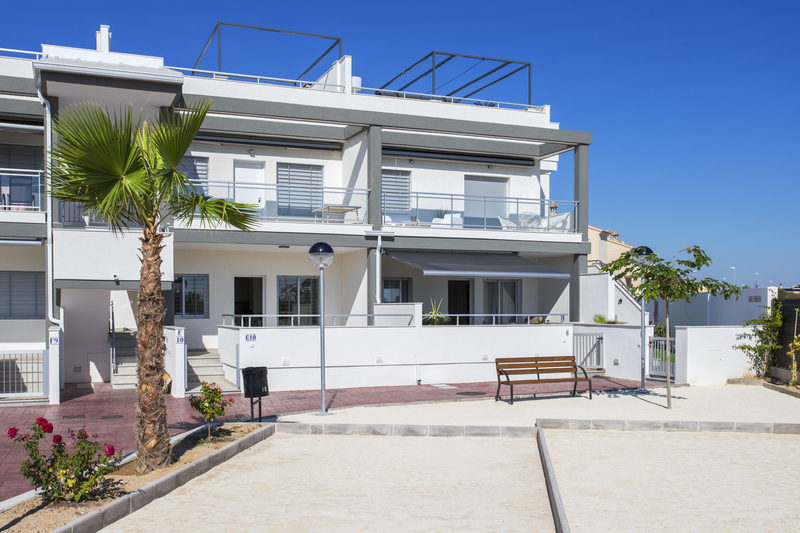 The properties consist of 2 bedrooms, 1 bathroom with underfloor heating, lighting throughout, built in wardrobes, kitchen fully fitted and equipped with white goods, pre- installation for air conditioning, solar panels for water heating, and electric blinds. 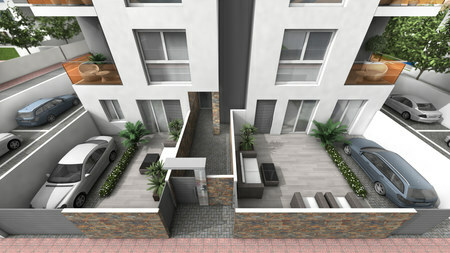 The ground floor apartments have a motorised parking door, shower and barbecue. 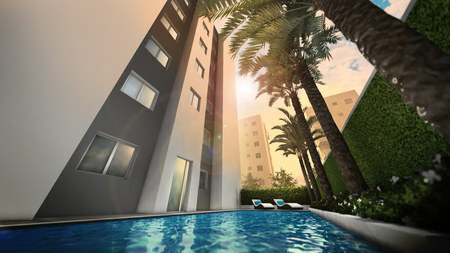 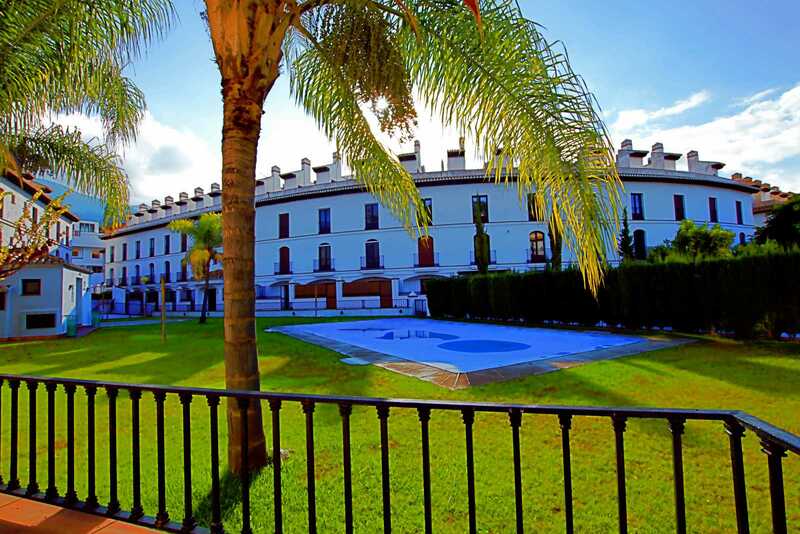 The penthouse apartments have a shower and a barbecue on the private solarium. 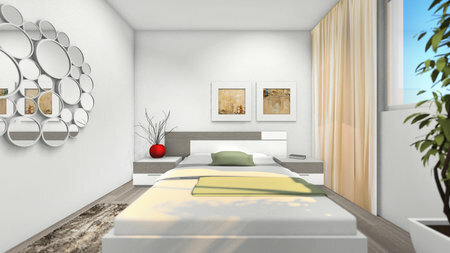 All apartments come with a video-intercom system.